Depression And Anxiety Could Be Fukushima's Lasting Legacy : Shots - Health News Kenichi Togawa was working at the Fukushima Dai-ichi nuclear power plant in Japan the day the earthquake and tsunami struck. His family is still living in temporary housing. For many people, the stress and isolation brought on by the disaster could pose more persistent hazards than the radiation. 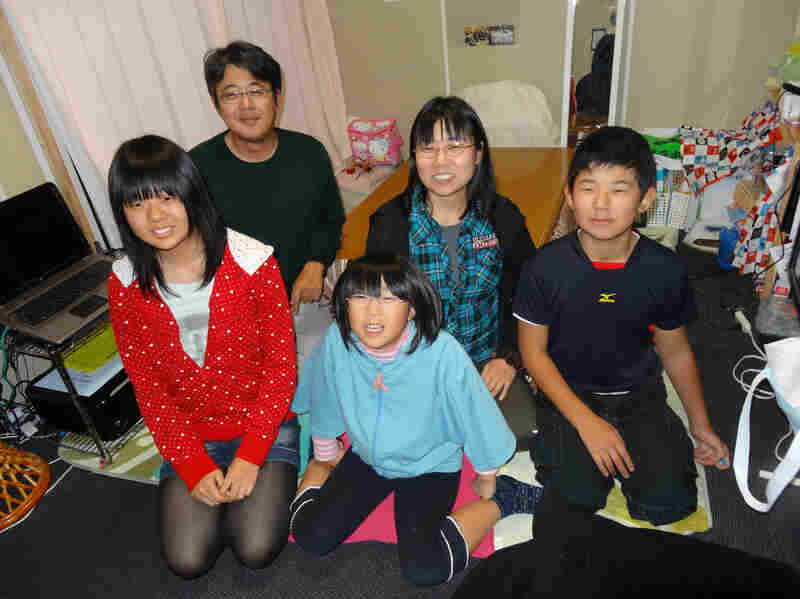 The Togawa family in their temporary home near Kawamata, Japan. From left: Rina, Kenichi, Kae, Yuka and Shoichiro. March 11, 2011, is a day that Kenichi Togawa will never forget. He was taking a break from his job at the Fukushima Dai-ichi nuclear power plant when the ground started to shake. "The earthquake was very big, and also very long," he says. It scattered desks like Lego bricks and brought down ceiling paneling. He felt "a huge relief," he says, when he arrived home to find his family safe. But the Togawas' troubles were just beginning. After a fitful night, sleeping together in their living room, they were awakened in the early morning by a siren, warning them to evacuate. 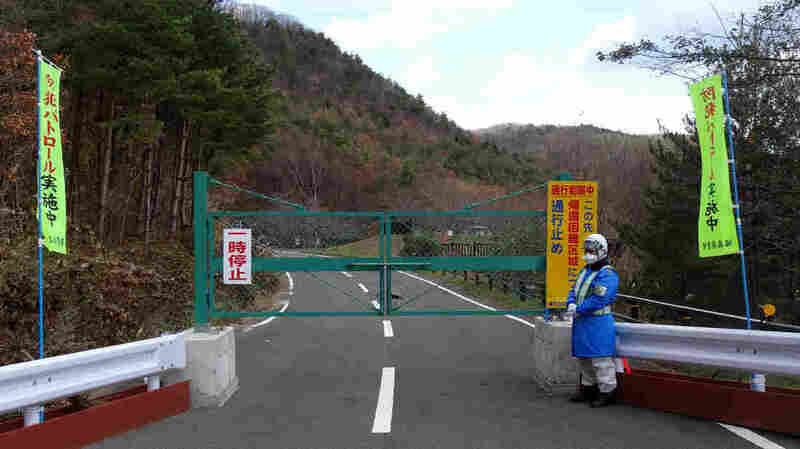 When Kenichi went out to recover his abandoned car, he was greeted by soldiers in gas masks. The family threw what they could into the car and fled. 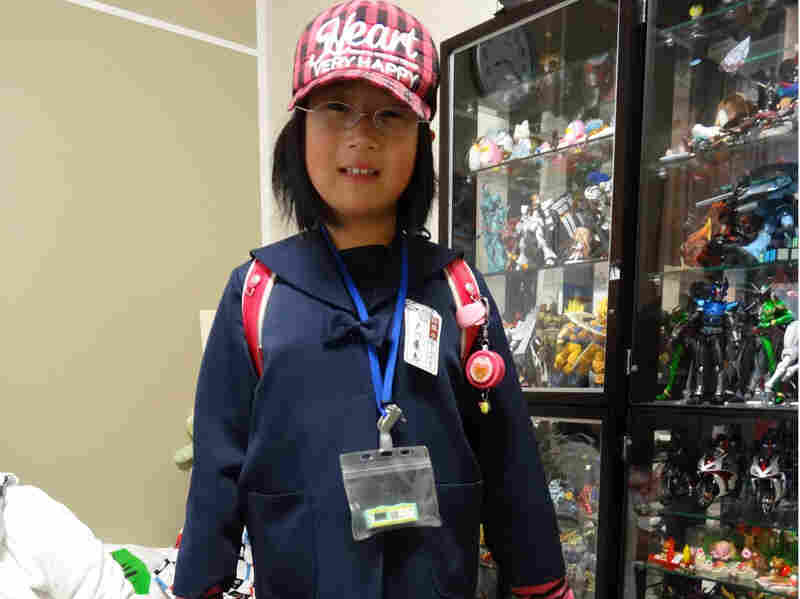 Kae Togawa, 9, must wear a radiation badge whenever she leaves the house. At first they lived in a gymnasium in Kawamata town, about 30 miles away. For months, they slept in an open room with many other families and shared shower facilities and eating areas. People cut in line to get food, and others got angry when the kids played too loudly. "We were just like dogs and cats without chains," says Yuka, Kenichi's wife. That was tough, but their current situation isn't much better. All five family members live in a tiny, temporary house that's roughly 300 square feet. Sixteen-year-old Rina says she often has arguments with her younger siblings, especially when they're settling down to sleep at night. "[The room's] just so small, we hit each other by mistake," she says. Yuka is grateful to have a roof over her family's head, but she doesn't think of it as a home. "This is temporary," she says. "We leave our house in the morning and we come home and it's temporary. It's like floating in the air." She worries about her children. For now they are healthy, but she fears they may become sick from radiation exposure. 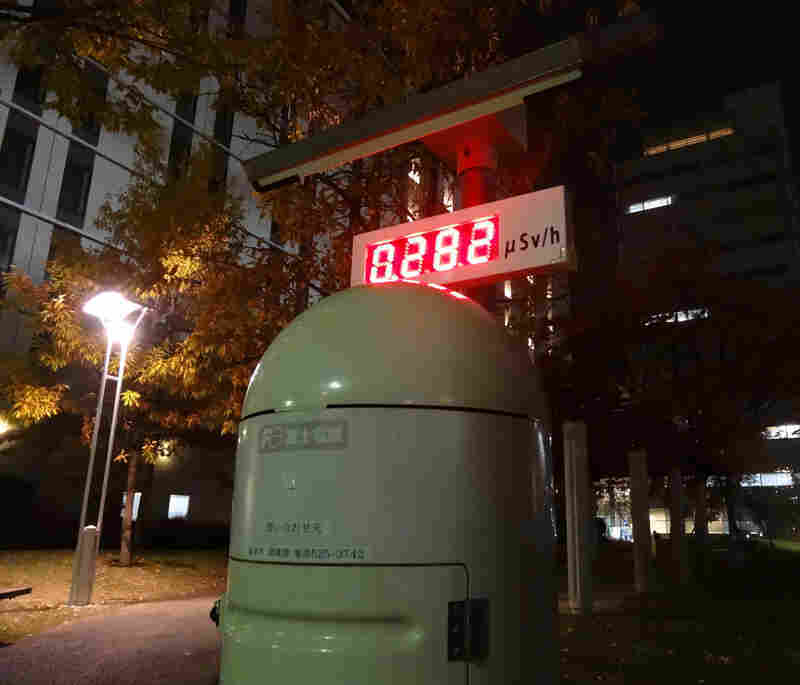 A monitor in Fukushima City shows elevated radiation levels nearly two years after the accident. Kenichi is also having a tough time. He is more isolated now than he was before the accident. He spends hours each day playing video games. He has put on weight and drinks more than he used to. Other evacuees are doing worse. Many don't have jobs, and some have taken up drinking and gambling, according to Hiromi Yamamoto, an English teacher from Namie who fled to nearby Iwake City. Public health officials believe that the stress and isolation the nuclear accident has caused may be more dangerous than the radiation itself. Big disasters are very difficult to recover from, says Ronald Kessler, a professor of health care policy at Harvard Medical School who has studied the emotional fallout from Hurricane Katrina. Over the course of years, mental health problems can get worse and worse. "If it's something that goes on for a long, long time as Katrina did, that's where you get into trouble," he says. "The Japanese situation looks like it might be a similar sort of thing." Fortunately, life seems to slowly be getting easier for the Togawas. Kenichi has a new job, and the kids like their school. 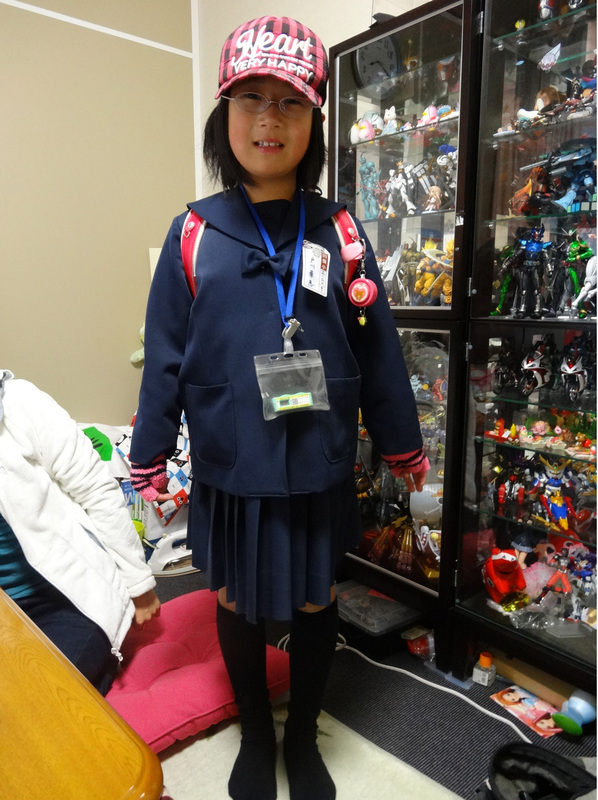 Yuka is working part time as a nurse. But what comes next for the family is far from clear. "When I think about just today, I can stay happy," Kenichi says. "But when I think about the day after tomorrow and my future, I feel like I'm in a pitch-black box." For more, read Fallout of Fear (Nature).